FORT COLLINS, Colo., July 27, 2018	(Newswire.com) - ​​​After trying numerous different Cannabinoid (CBD) products to relieve pain and help her sleep, Joy Smith stopped searching for the right product and decided to make her own. Finding that her products worked better than anything she’d tried on the market, she decided to start a company. 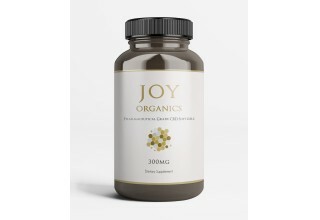 Joy Organics makes a wide range of organic and bioavailable CBD products, including tinctures, soft gel pills and balms, all at a price point most consumers can afford. While there is a large influx of CBD companies these days, there is little government regulation on the products they create, meaning most companies can do the bare minimum required to make CBD products and cash in on the population’s growing interest. 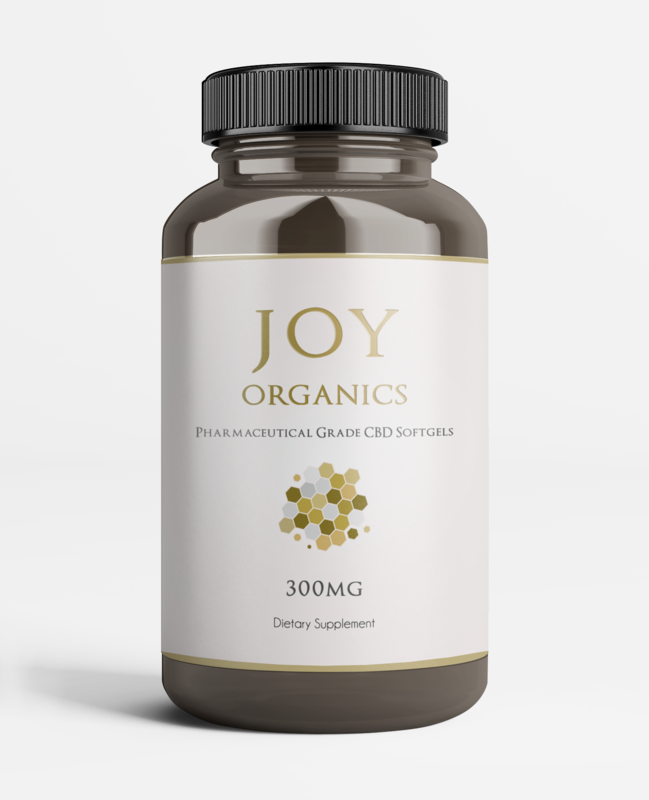 To combat those companies and help people heal in a meaningful way, Joy Organics is committed to producing CBD products that are made with the highest-quality ingredients and processed in the most effective manner. All Joy Organics products are organically grown and processed in the United States and are considered pharmaceutical grade. All of the hemp used in Joy Organics products comes from the same strain and is put through the exact same extraction process each time to ensure consistency. All Joy Organics products are processed in a GMP-certified facility by the FDA. 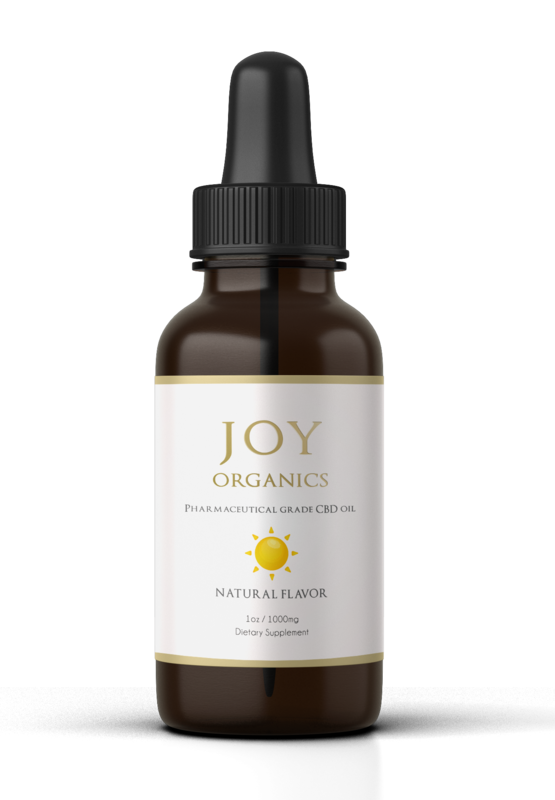 Joy Organics products are full spectrum, meaning they include all of the Cannabinoids present in the hemp plant and allow for powerful synergistic effects from all of those Cannabinoids working together. The water-soluble CBD soft gels from Joy Organics are four times more absorbable than a standard tincture oil, meaning consumers don’t have to use as much to achieve their health needs. Each batch is tested to ensure the highest quality of hemp oil possible without any metals, pesticides or THC. Joy Organics is the only company in the world with a chromatography process that removes THC, waxes and chlorophyll while leaving all of the cannabinoids, terpenes and flavonoids that help a body heal. 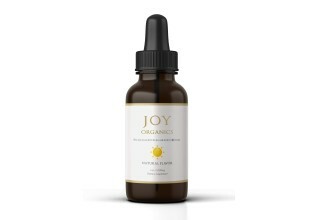 No element of the production process is overlooked at Joy Organics. The company is certain its CBD products are the best around, which is why it provides complimentary shipping to anywhere in the United States and a 30-day money back guarantee to anybody who is not satisfied. Whether at the Joy Organics storefront in Fort Collins, Colorado, or shopping online, customers can take comfort in knowing that they’ll receive world-class support to help them with all of their needs. 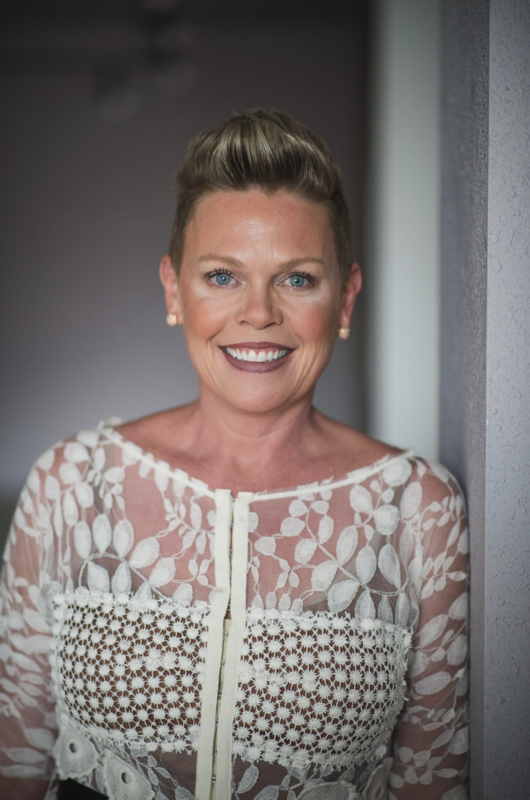 When asked about what gets Joy most excited about the launch, she says, "I'm just thrilled that I get to live out our mission to help one million people age gracefully, reduce chronic pain and enjoy a better quality of life. What could be more fulfilling?" Interested in finding out more about what sets Joy Organics apart from other CBD companies? Feel free to reach out. Contact us today or call our office at (833) 569-7223. On February 15, Joy Organics will host their first annual "Joy Day," an event with local, national, and international implications.